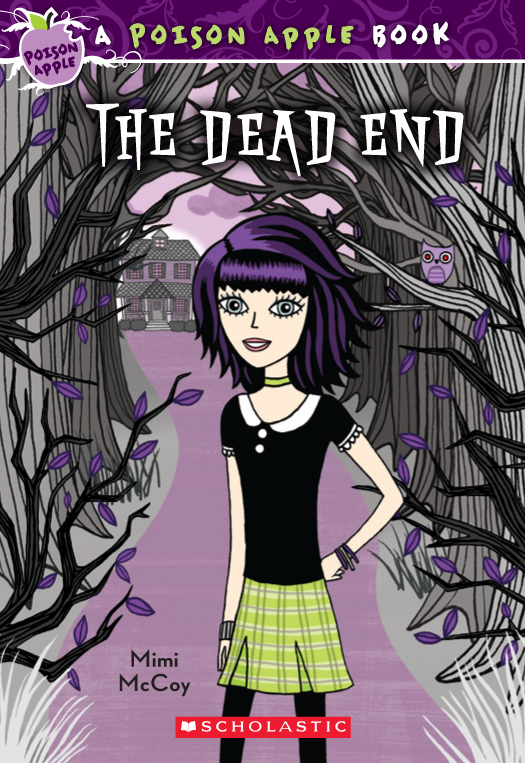 Fresh, fun friendship stories and thrilling, bone-chilling tales for middle-grade readers. 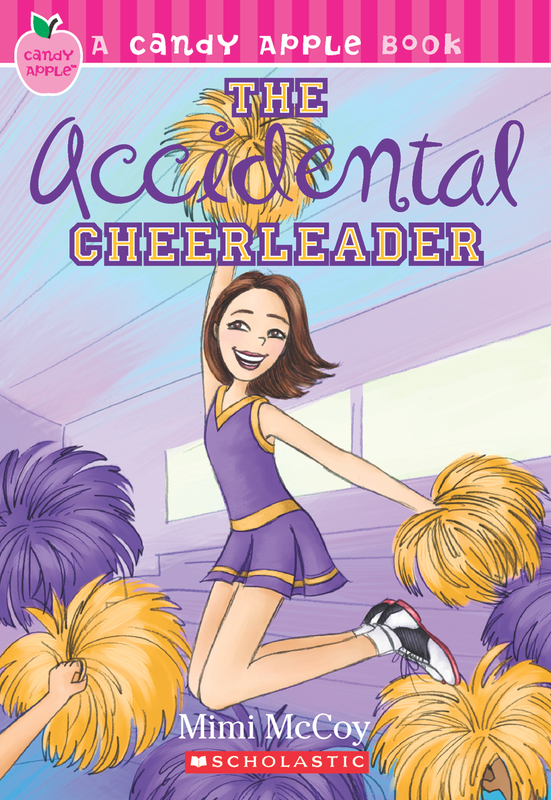 When shy Sophie’s best friend, Kylie, signs them both up for cheerleading tryouts, it’s Sophie who lands in the spotlight – and Kylie ends up on the sidelines. Now Kylie is stuck playing mascot, and she doesn’t exactly get along with Sophie’s new friends on the squad. Things really spin out of control right before the big game, and Sophie has to choose sides. Can the girls rediscover how to root for each other before the clock runs out on their friendship? Kaitlyn is the top babysitter in Marshfield Lake…until super-sitter Nola moves to town and starts stealing Kaitlyn’s clients away. 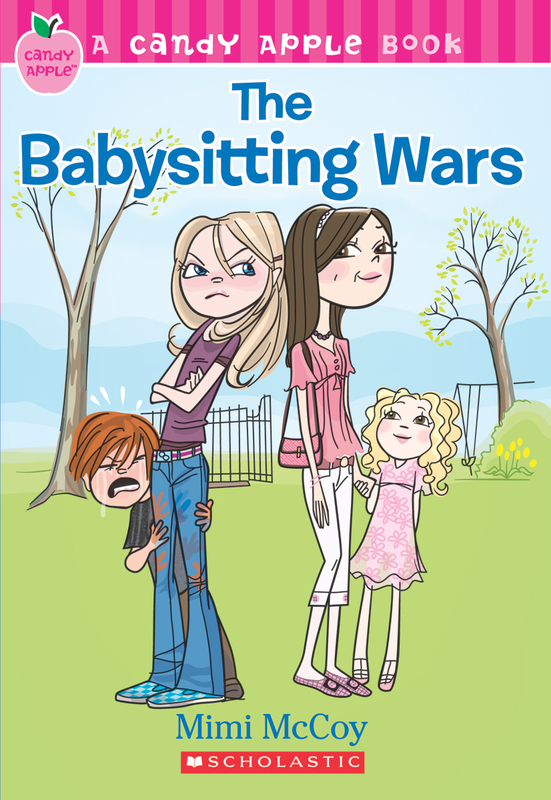 Now this isn’t just babysitting, it’s war! The Ultimate Babysitting Gig, at the house of the richest family in town, is at stake. How far will Kaitlyn go to defend her turf? Casey Slater can’t believe her bad luck. It’s the summer before seventh grade, and instead of the perfect vacation she’d planned with her best friend, Casey is in a remote country town, where her parents are restoring an old, creaky, creepy house. Worst of all, everyone else in town thinks the old house is haunted. And soon Casey thinks so, too — a vase explodes, a heavy china cabinet falls over on its own — and it seems like the ghost doesn’t want them there. Casey thought she’d be dying of boredom, but now she’s scared to death! Anna’s new friend, Emma, is everything Anna wants to be — fearless, effortlessly fashionable, and always up for doing something new and fun. The girls even look alike, and soon they’re fixing their hair the same way and sharing clothes. But Emma is also kind of a troublemaker. She likes to sneak off school grounds at lunch, and she doesn’t seem to like Anna having any other friends. Emma never seems to get caught, but Anna does. After all, they look just alike. When Emma’s sense of adventure takes a sinister turn, Anna starts to worrry. 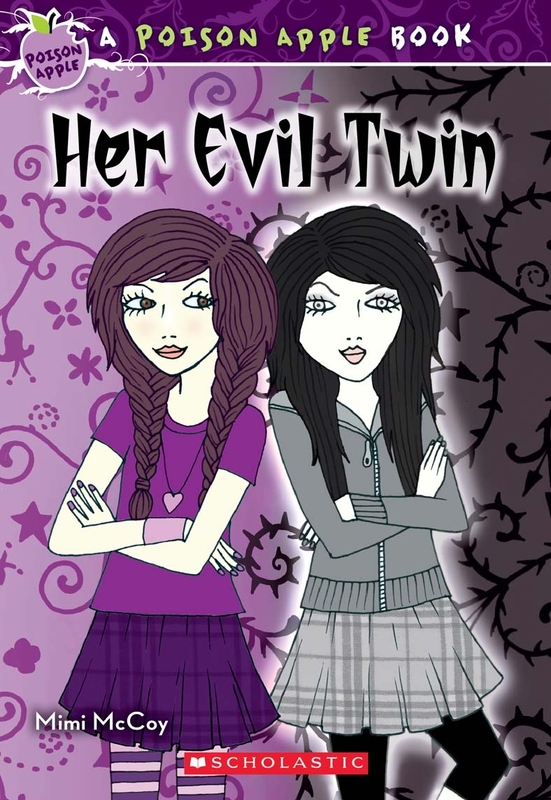 Is her mirror-image BFF a dangerous evil twin?